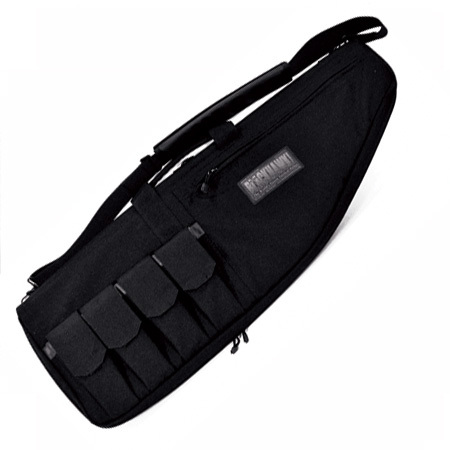 If you need a top quality protective carry case for your valuable firearms then the BLACKHAWK!® Rifle Case is for you. It is constructed with 1000 denier nylon which is highly abrasion and mildew resistant. Our padding is .375” closed cell foam which absorbs the shock but not water. 37" Case" 37" x 2.5" x 11.5"